How to share any folder on a Windows Vista network. Posted: June 1st, 2010 under Networking, Windows Vista. My Guest account can’t dial up the Internet! 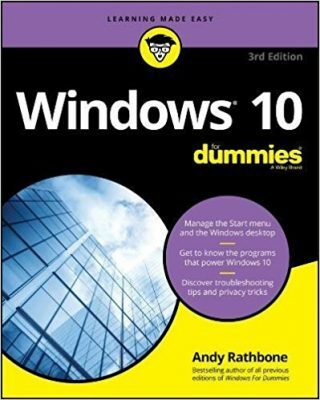 Posted: September 10th, 2009 under Internet, Networking, Windows 7, Windows Vista, Windows XP, Windows XP For Dummies, Second Edition.